Intensive and systematic eradication and monitoring programs began in 2012 and were completed in October 2018. Major destocking efforts began on the island in 2007 when the pastoral leaseholders removed about 4000 sheep by barge. Along with destruction of about 2000 goats during the previous two years, this was in preparation for the change in tenure from pastoral lease to national park. 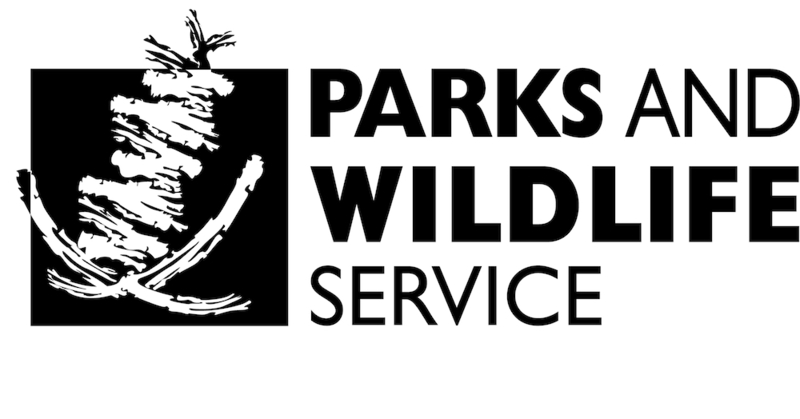 Teams of Parks and Wildlife Service staff then culled the remaining sheep and most of the goats between 2008 and 2013. Radio collars were fitted to fifteen female goats in order to track their whereabouts on the island. Female goats spend time with other females and attract the more solitary males. The radio collars were used to find the goats and their mobs during monitoring and culling operations. 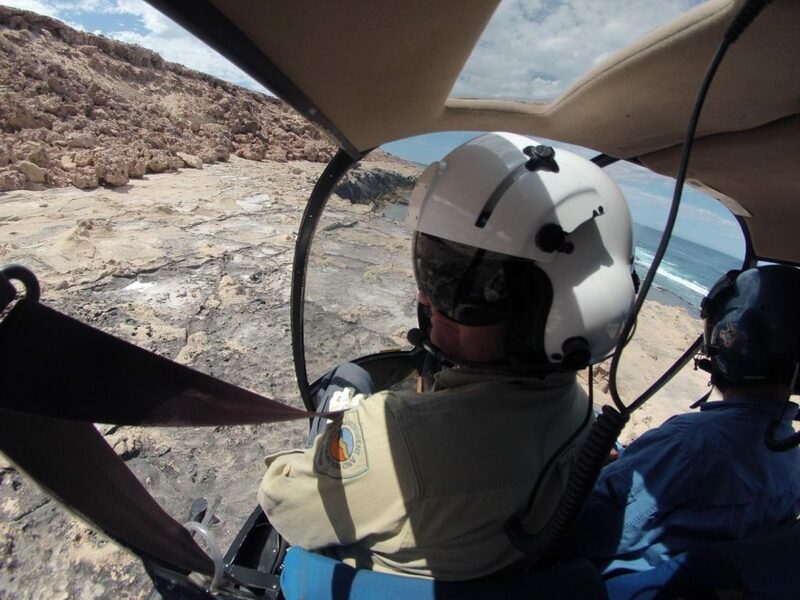 By November 2017 at total of 5185 sheep and 11,133 goats had been removed from Dirk Hartog Island, with the last of the goats being the most challenging to remove. The final seven goats, all of them female radio collared goats, were removed in November 2017. Dirk Hartog Island is the largest island in the world from which goats have been eradicated. 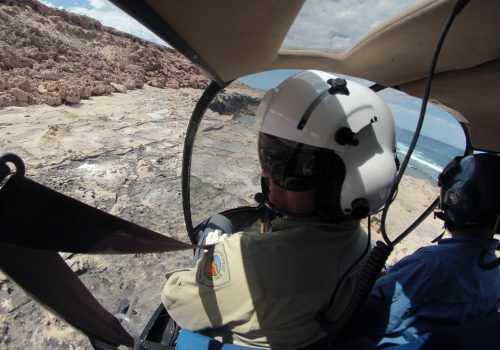 More than 400 hours were flown by helicopter during the goat eradication program between 2010 and 2017. The cat eradication team started work by trapping cats, fitting them with satellite collars and tracking their movements. The information gathered helped determine that 1080 poison baiting would be effective on the island. In 2014 the cat team constructed a fence to divide the island into two sections to make monitoring more efficient and effective. Located at the northern end of Herald Bay and extending nearly 13 km to the west coast, the 1.8 metre high fence is made of rabbit netting with an overhang at the top and three electric wires. A gate allows vehicles to continue travelling north-south along the main track. After baiting, the southern area was intensively monitored from May 2014 until July 2015. 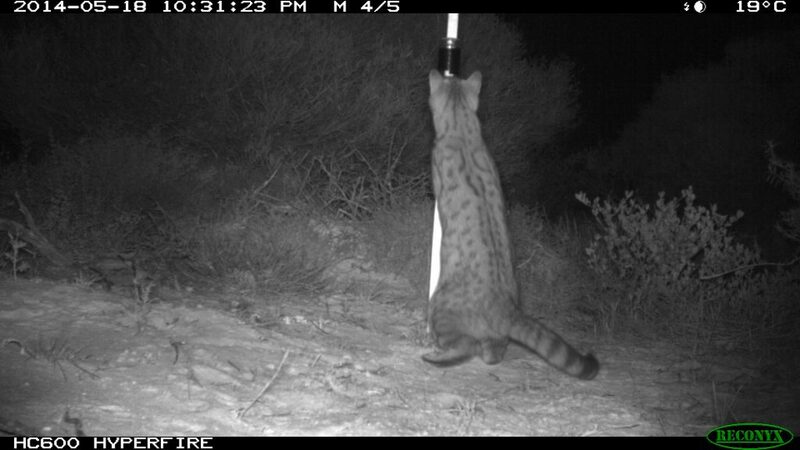 Four types of traps were used: automated camera traps, sand pads, soft leghold traps and cage traps. All traps used scent lures to attract cats as food lures are more likely to attract other animal species. Checks south of the fence were done using detector dogs during the winters of 2015 and 2016. Monitoring for cats north of the fence began in 2015 and detector dogs checked the northern part of the island in winter 2017. This was followed by two years of systematic 20 day searches covering the whole island four times a year. 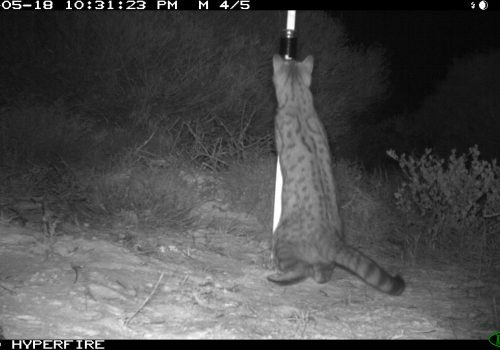 The last cat detected south of the fence was in August 2015, and the last in the north was in October 2016. All of this effort has led to the confident declaration in October 2018 that feral cats have been eradicated from Dirk Hartog Island.